After the Pematurity Awareness Month, Peds-R-Us Medical Education, LLC, is proud to announce a new device to help save the lives of tiny babies. Scott DeBoer, RN, MSN, CPEN, CEN, CFRN, CCRN brings to life a quick reference guide about the size of a compact disc that could be kept in your pocket and used for neonatal emergencies. This double sided slide chart holds volumes of vital newborn information in the hopes of saving precious lives and avoiding medical mistakes. “The smaller the child, the higher the stress. They are directly correlated,” Scott noted. Previously working with the company who created the Pedi-Wheel, a similar device for children, Scott found a need for a similar product for babies from 500 grams to 5 kilos (just over a pound to about 11 pounds). Providing calculations such as resuscitation medication doses, suggested sizes for ET tubes and laryngoscope blades, suction catheter, NG/OG, Foley catheter, and chest tube sizes, the Neo-Wheel is perfect for everyday use or as a study aid. 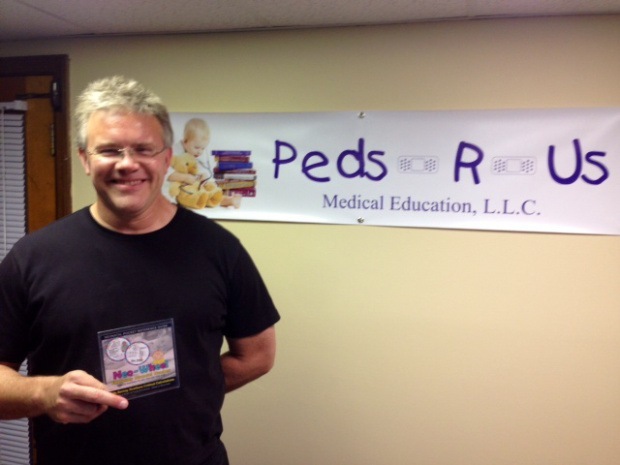 Peds-R-Us Medical Education began in 1996 with Scott teaching a few pediatric seminars. Peds-R-Us has continued to expand over the years and is now the now largest company dedicated to pediatric emergency education in the U.S. 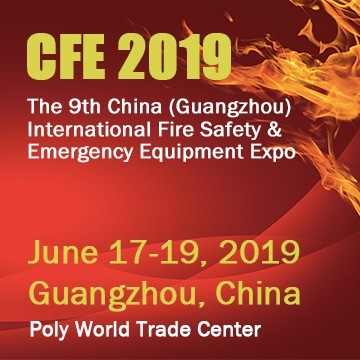 Owned and operated by husband and wife team, Scott and Lisa DeBoer of Dyer, Indiana, the two travel the globe presenting wherever there is a need for additional peds training from seminars to hands on labs. Their goal is to provide unique educational programs geared toward medical professionals of all levels.